Freiburg, 24 June 2016. At a colloquium with the title Verbrechen unter kommunistischer Herrschaft: Aufarbeitung und Umgang ( Crimes committed under Communist rule: Coming to terms and dealing with them) held at the Max-Planck Institute for Foreign and International Criminal Law in Freiburg, Germany, the Platform project “JUSTICE 2.0” was presented to a specialist audience from the legal community, including a number international scholars who are doing research at the MPI. 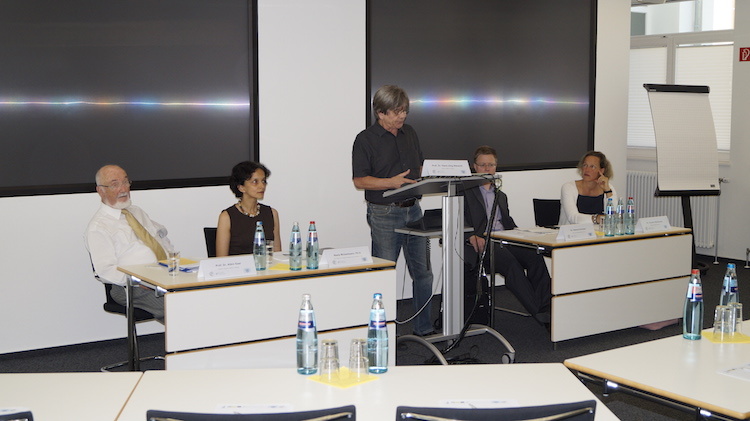 The organiser was the International Max Planck Research School on Retaliation, Mediation and Punishment. Following an introductory presentation by the Director of the Institute, Prof. Dr. Dr. h.c. Hans-Jörg Albrecht and an overview of the results of the Institute’s project “National criminal law in reaction to system injustice” by Dr. Helmut Kreicker, Judge at the Regional Court in Celle, Prof. Dr. Dr. h.c. mult. Albin Eser spoke about “Transnational ciirminal prosecution of crimes committed under totalitarian regimes”, and Dr. Neela Winkelmann, Platform Managing Director presented the results of the “JUSTICE 2.0” project. 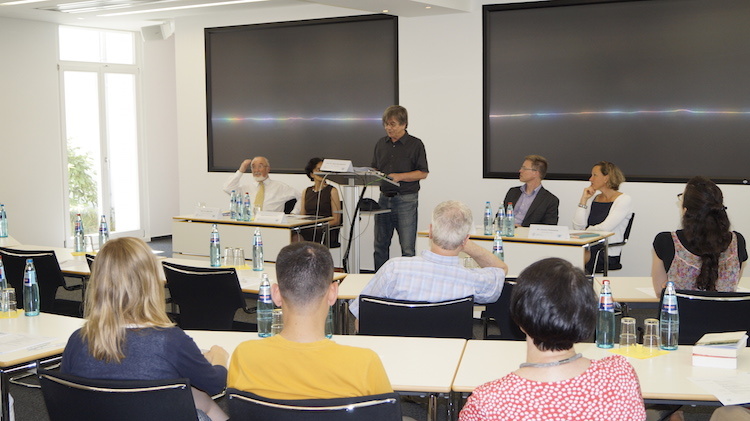 The colloquium concluded by a screening of the documentary film “JUSTICE 2.0” and a lively discussion among the speakers and the audience, including Mr Miroslav Lehký, researcher for the “JUSTICE 2.0” project. 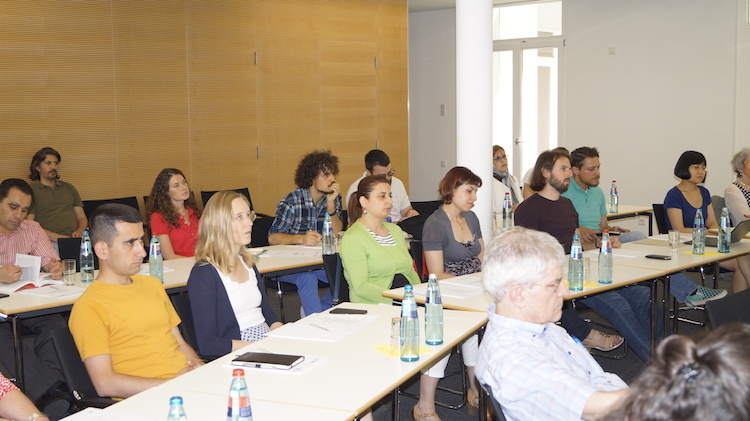 Photos on the website of the Max-Planck Institute.